Even healthy eaters can be missing out on important ingredients. Go & Grow by Similac Toddler Drink helps balance your toddler's diet with the nutrition of cow's milk and OptiGRO nutrients. Now that your baby is growing bigger and eating more table food, it can be hard to tell if she's getting the nutrition she needs. 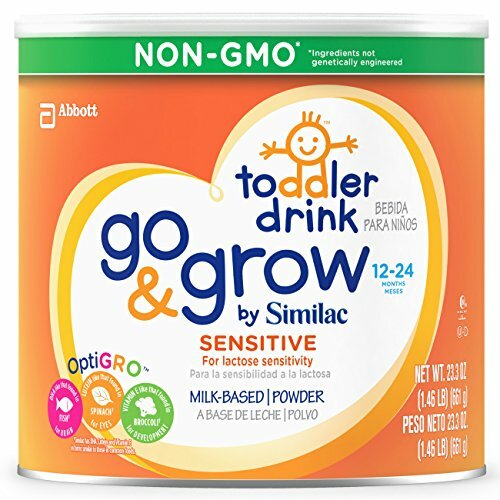 Go & Grow by Similac is a milk-based toddler drink with over 25 essential vitamins and minerals, as well as OptiGRO nutrients, to support growth and development. Just mix with water.